What are electronic smart lockers? 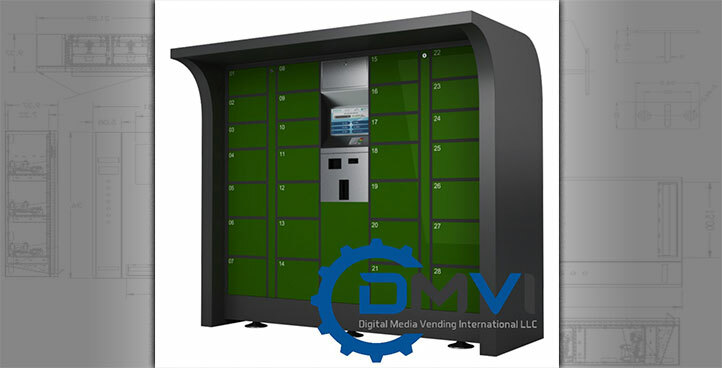 Electronic lockers are metal or plastic lockers that have a door that is controlled by an electronic lock. The electronic lock is controlled by a touchscreen, RFID, Magnetic swipe, biometric identification or a pin code. 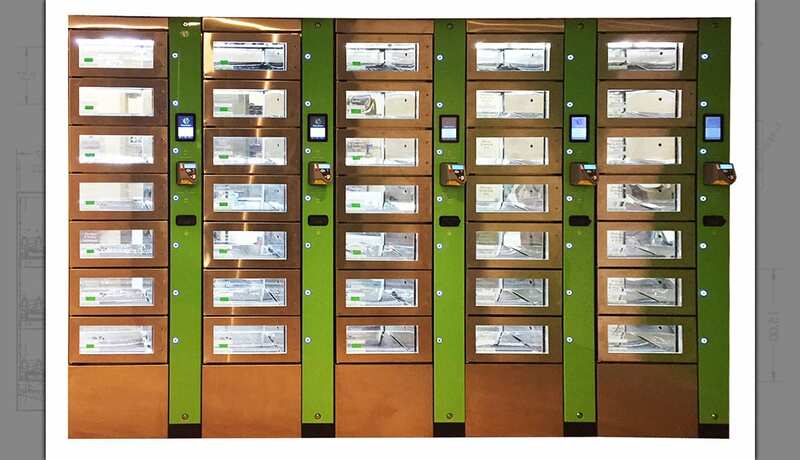 Electronic lockers are quietly becoming a part of everyday life, especially for city dwellers. Over the years you may have wondered how certain devices or technological advances have almost overnight becoming a part of daily life… We are witnessing the same thing with electronic lockers. It will be how e-commerce retail will deliver products to you within hours, or on demand. 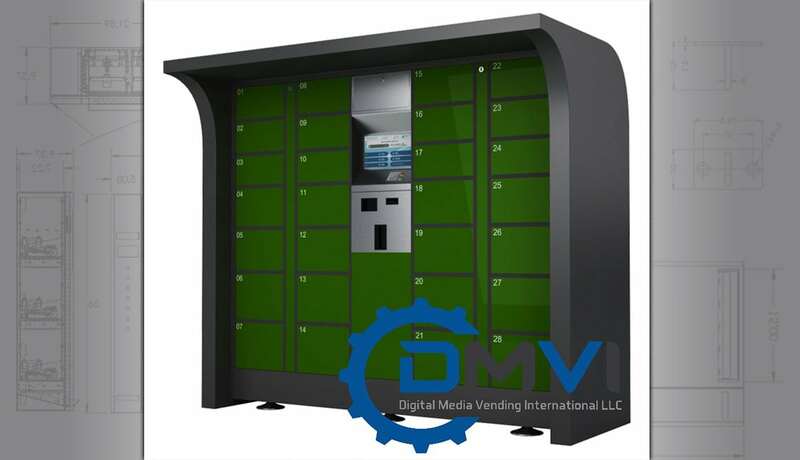 If there is nothing on the market which satisfies your unique requirement, let us design and develop a customized locker vending system for you. 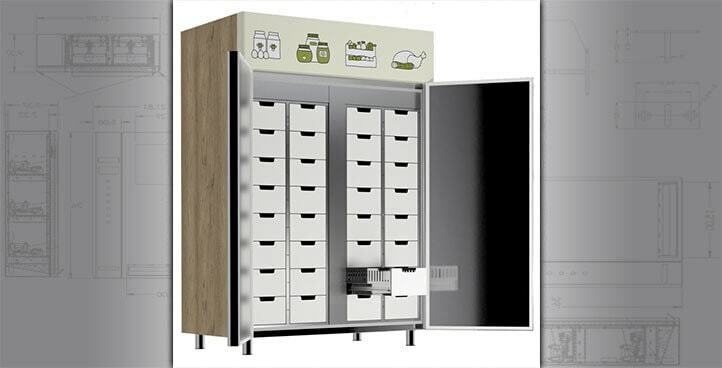 Refrigerated Lockers is a hardware/software solution for the e-grocery market. 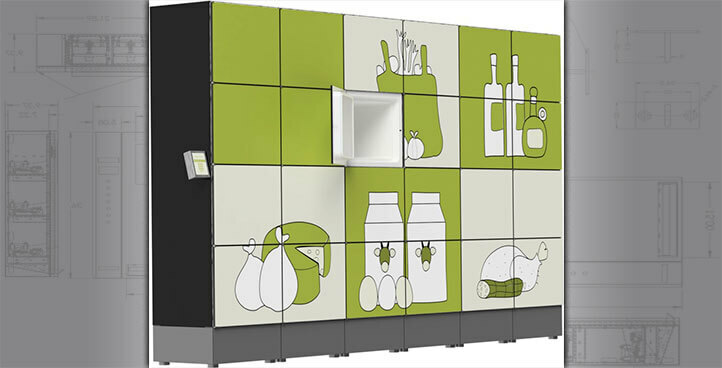 The refrigerated lockers are multi-temperature, low energy consumption and low noise. CoFridge is a hardware/software solution for communities, e-grocery and meal prep companies. It is available in different sizes to match your needs, whatever your business is.